The list of nominees for this year’s National Television Awards has been announced – and there’s even a new award to look forward to. The X Factor, Strictly Come Dancing and The Voice will battle it out to win the Talent Show prize, while period favourites Downton Abbey and Parade’s End go up against each other for the Drama gong. Meanwhile, after the huge success of the Olympic and Paralympic Games, organisers have revealed the NTAs will present a special Landmark Award to key members of London 2012. 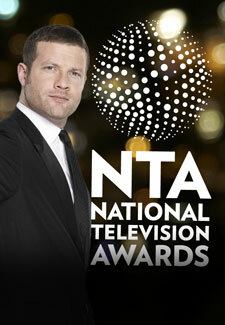 Viewers are being asked to choose their favourite moment from the Games to feature in a special video to be shown at the Awards, presented by Dermot O’Leary on 23 January 2013.